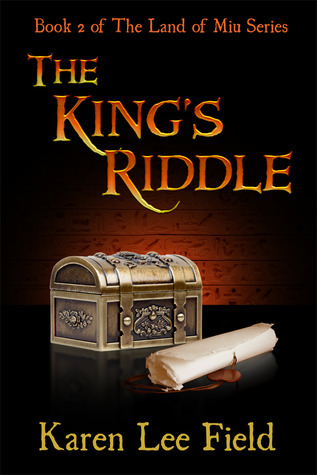 I’m extremely proud to announce that The King’s Riddle, book 2 of The Land of Miu series, was officially released on 25 January 2012. 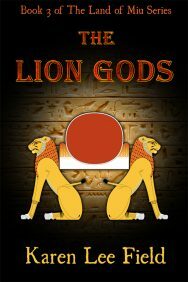 The book takes the reader back to Manu and is told from Siptah’s point of view, the princess’s guard-in-training. The young Miuans have gotten themselves into trouble (again) and need the two human girls to return to Miu and help them solve an ancient puzzle. The book is available in paperback and various digital formats. 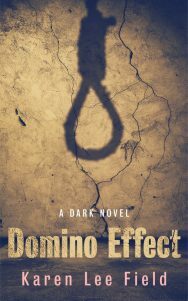 And, until the end of February 2012, Goodreads members can elect to be in the running to win a free copy of the paperback. There are three copies to be won and this offer is available to anyone living in Australia, England, United States and Canada. Giveaway ends February 29, 2012.